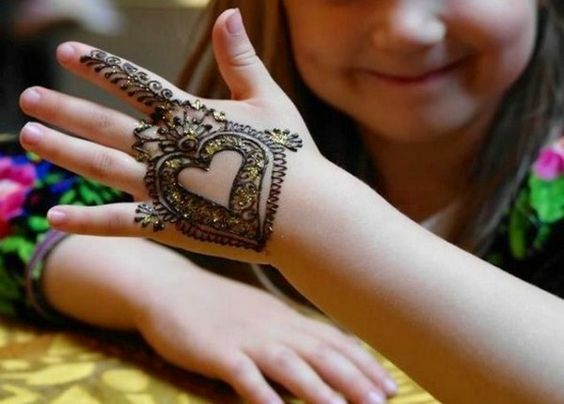 Butterflies are loved by all the people despite their age groups. 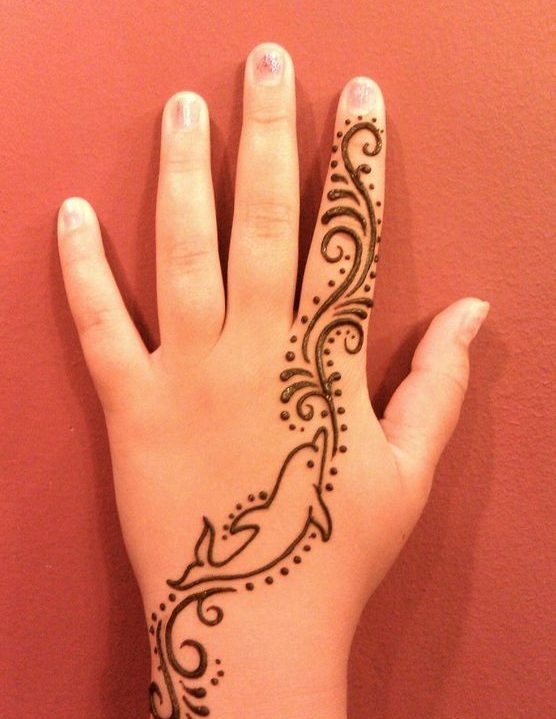 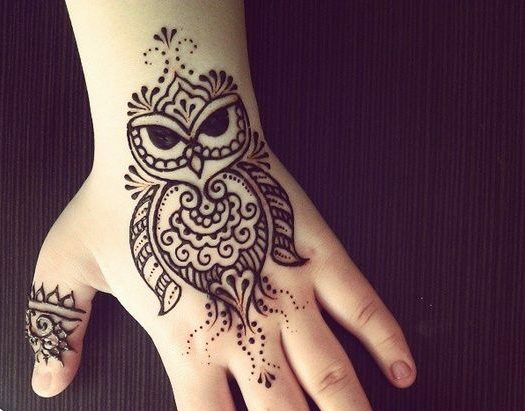 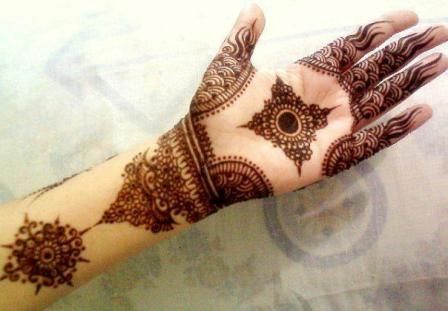 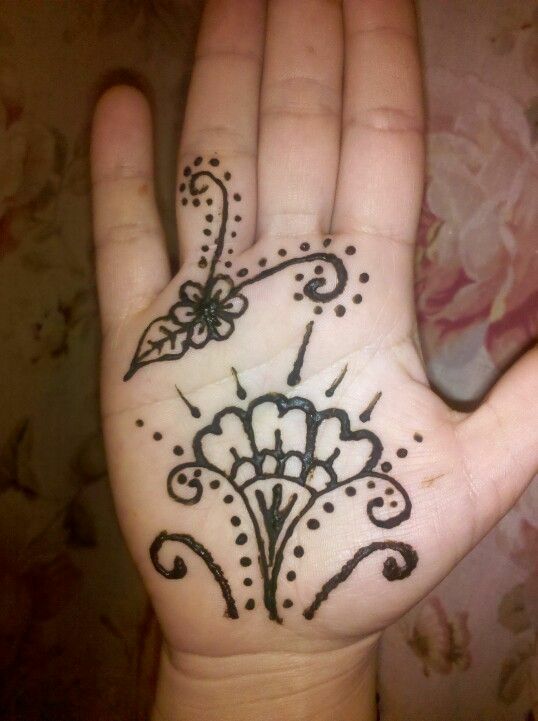 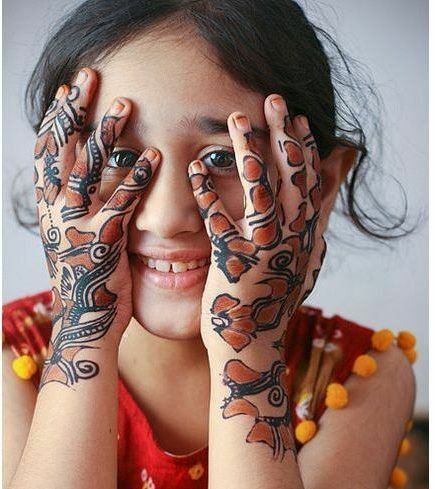 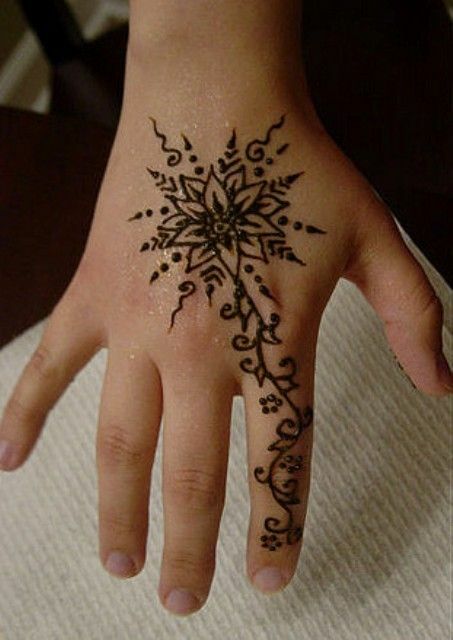 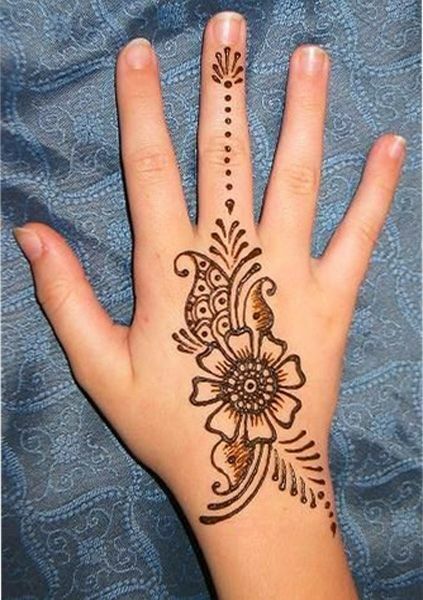 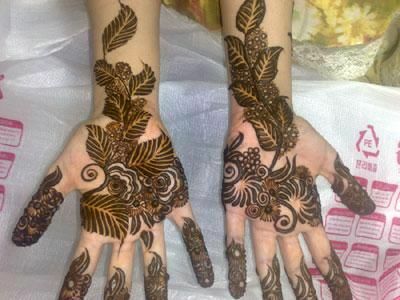 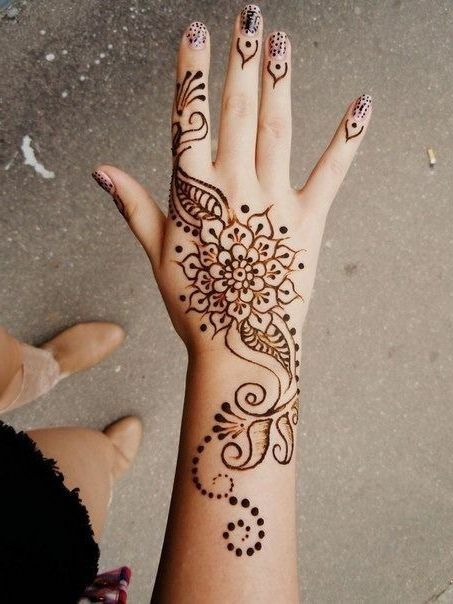 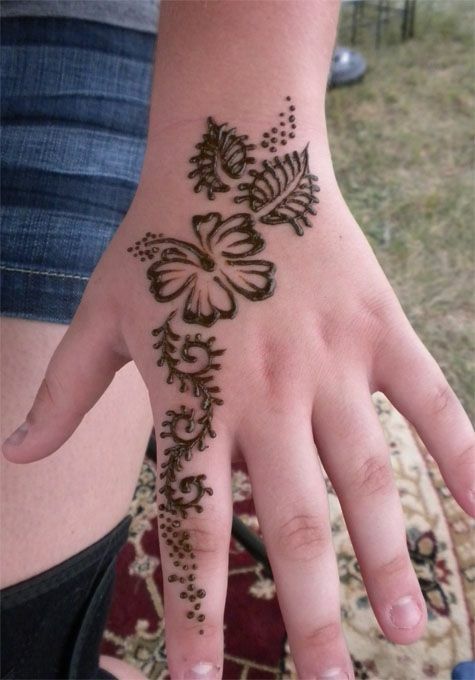 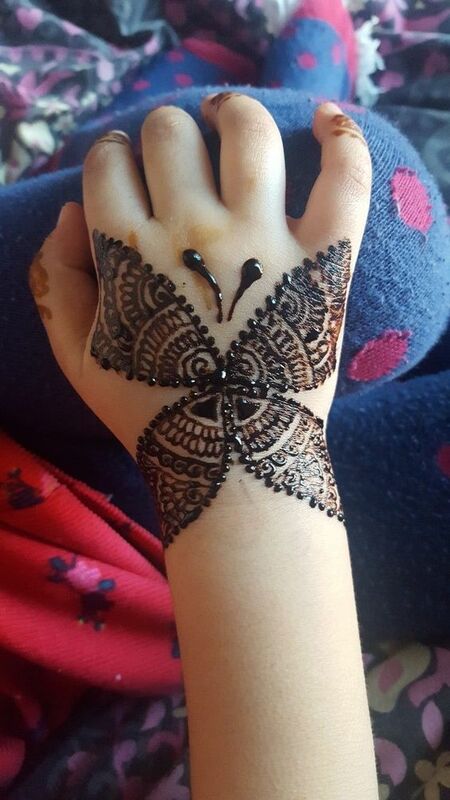 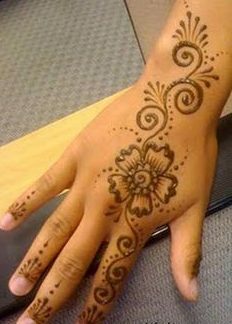 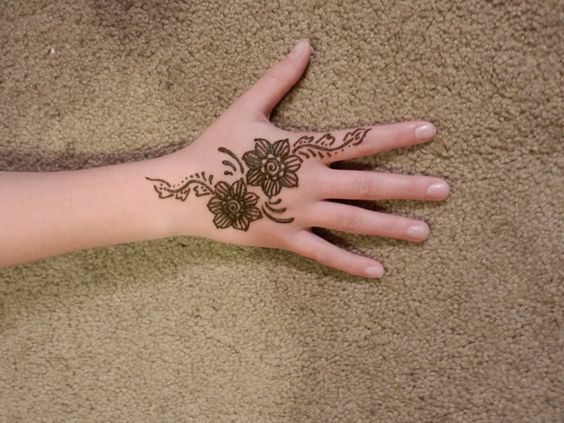 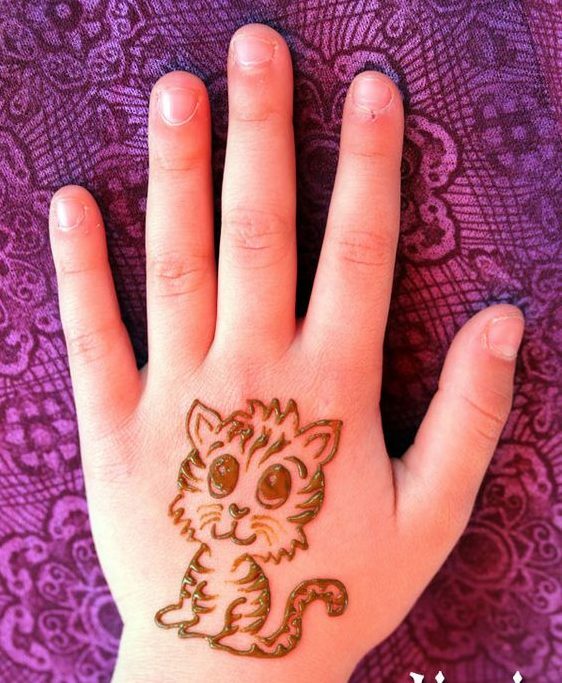 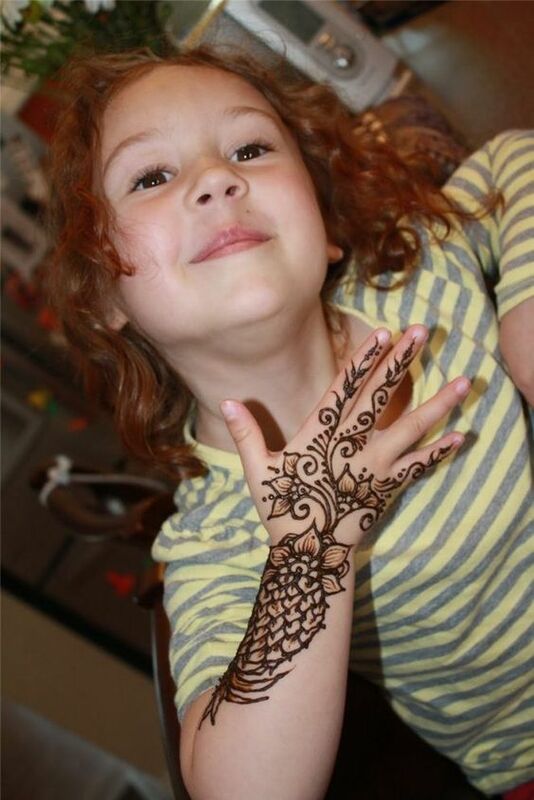 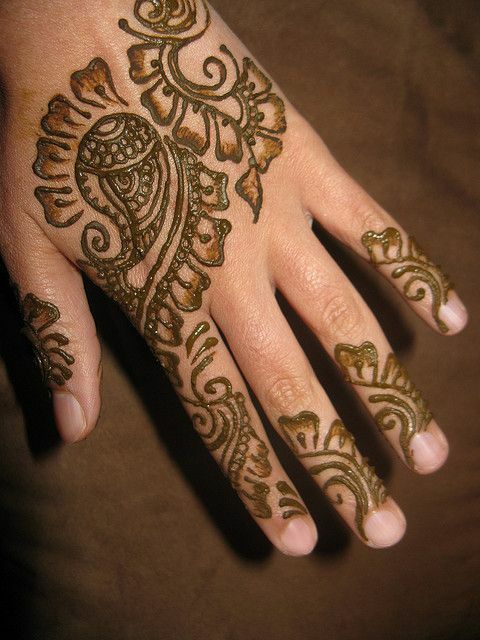 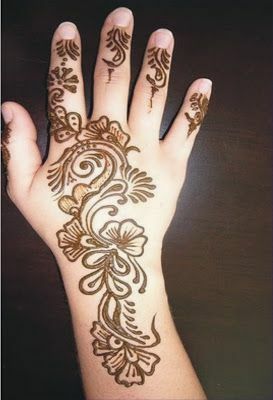 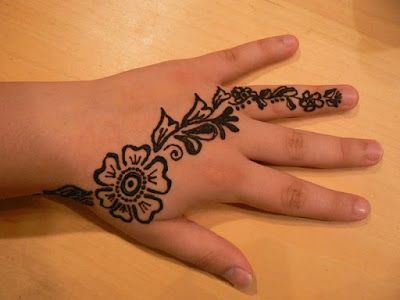 Ladies are obsessed with butterfly design and thus also like to get it made on their kid’s hands. 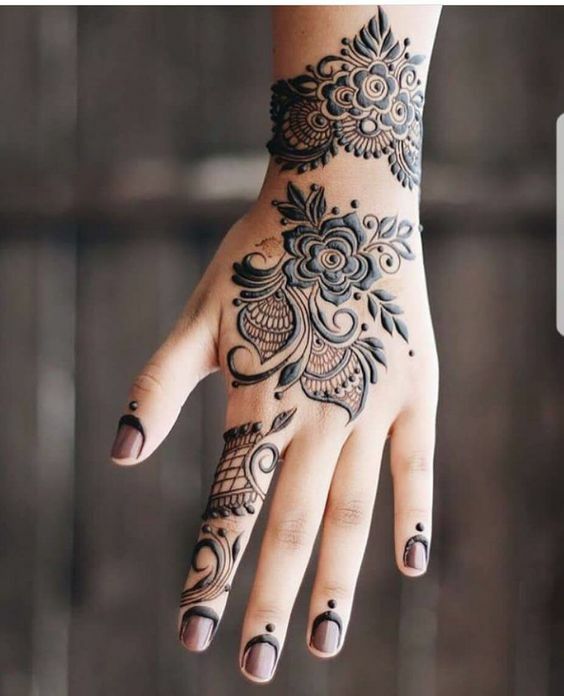 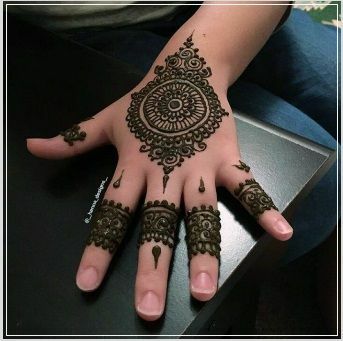 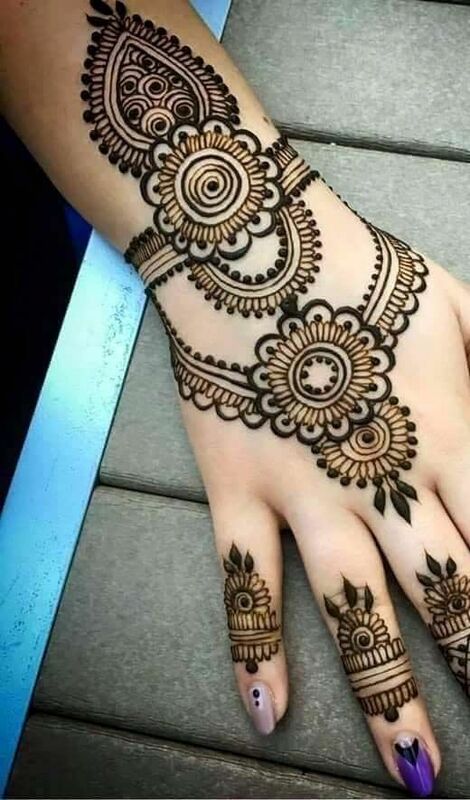 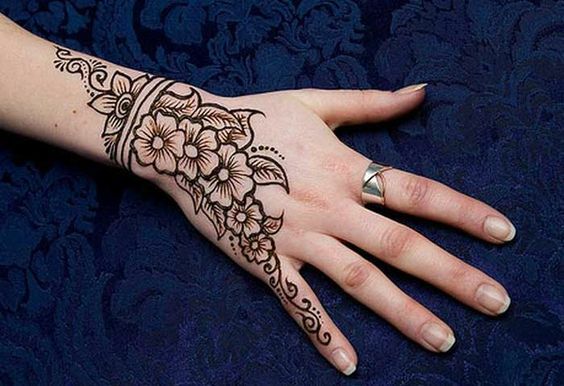 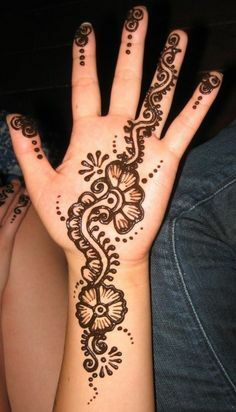 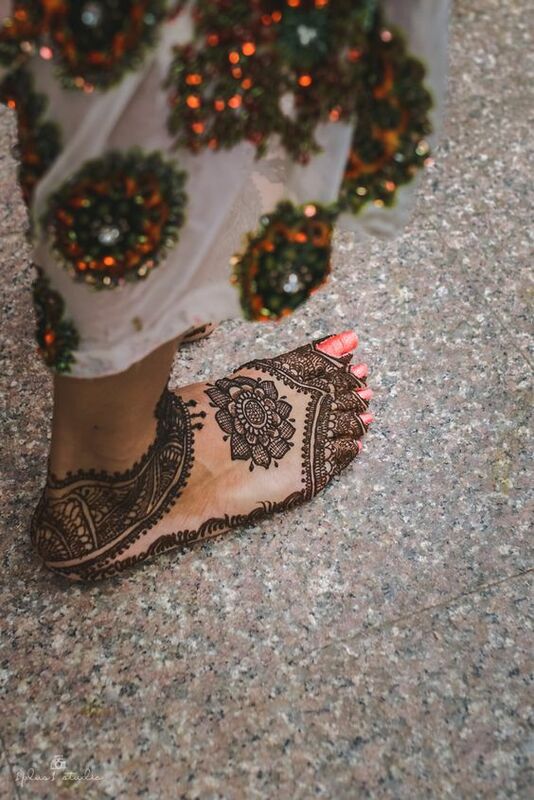 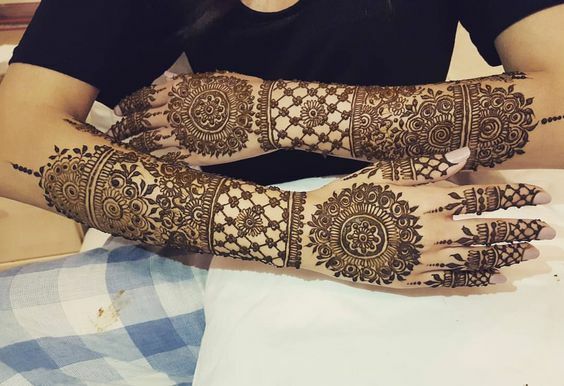 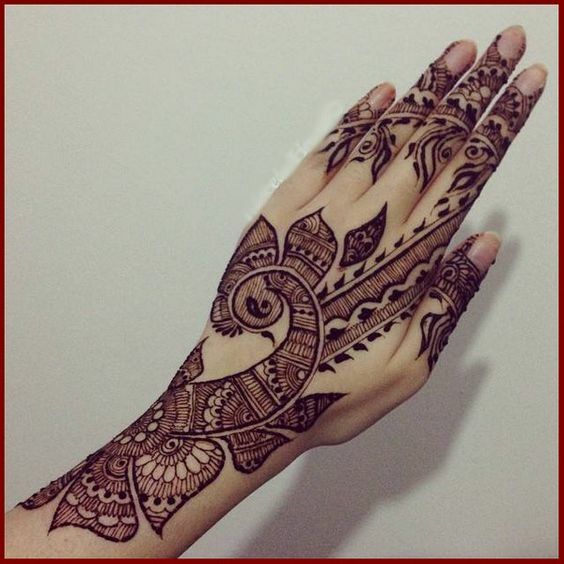 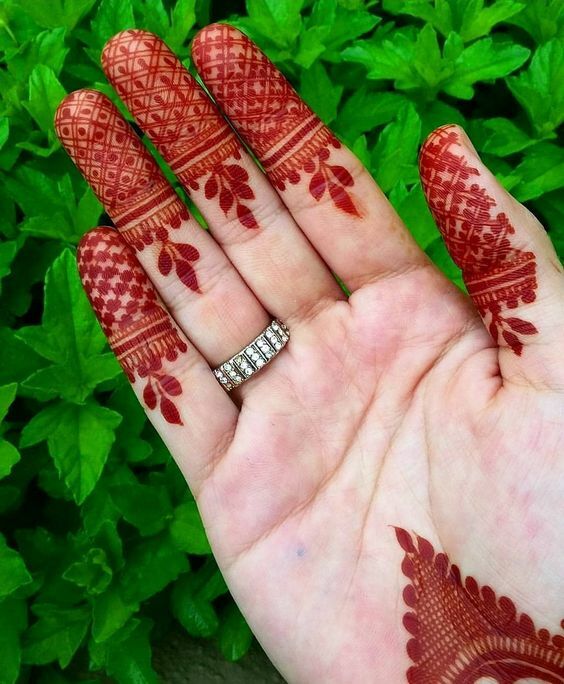 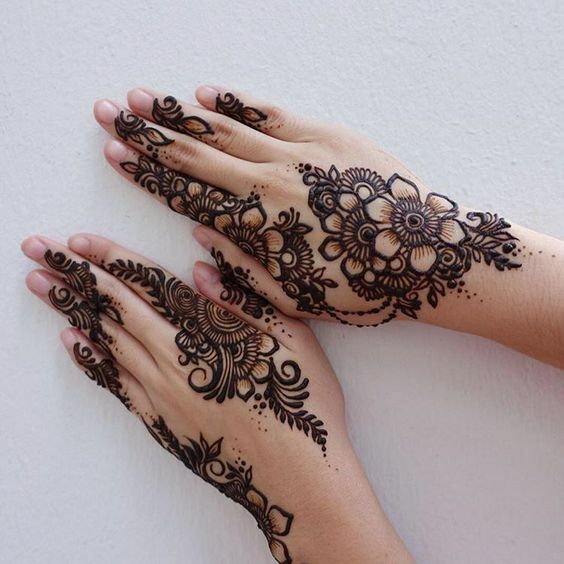 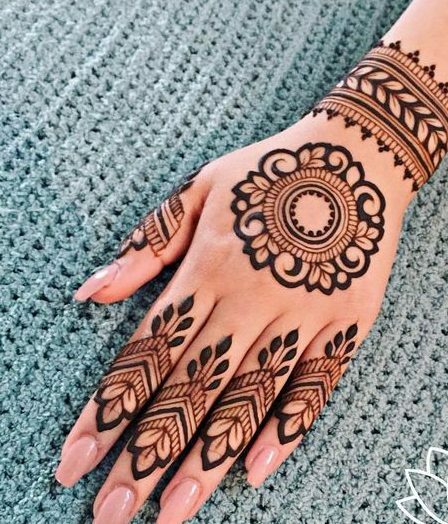 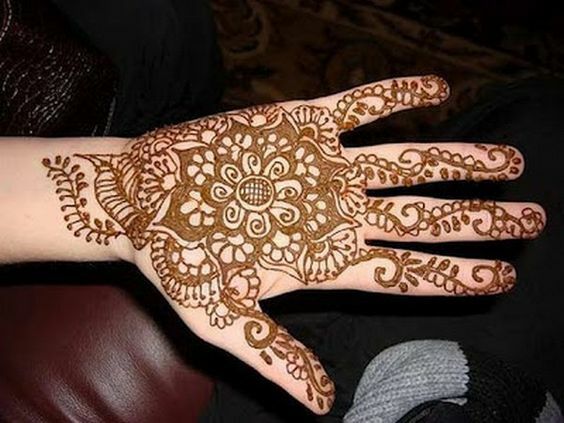 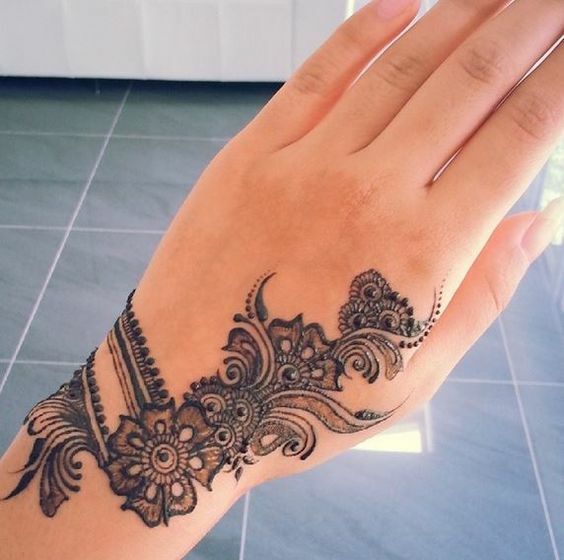 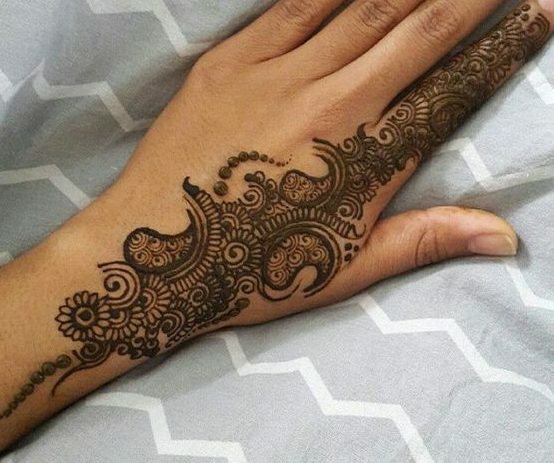 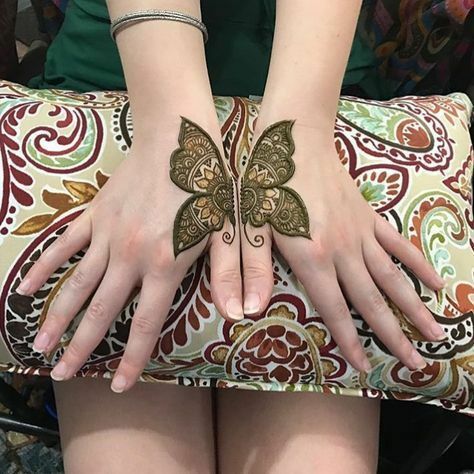 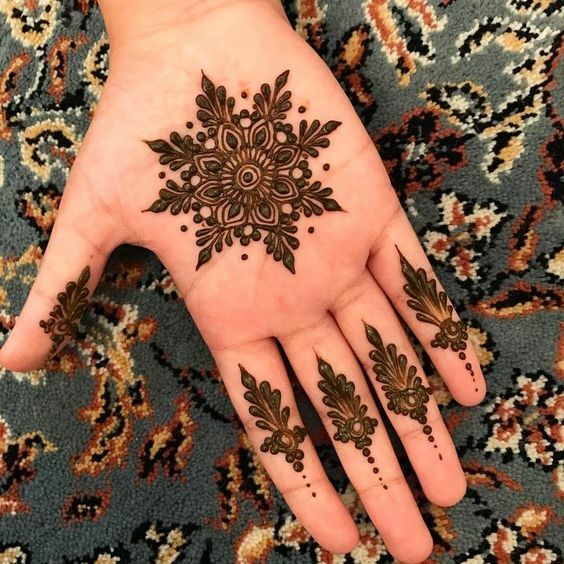 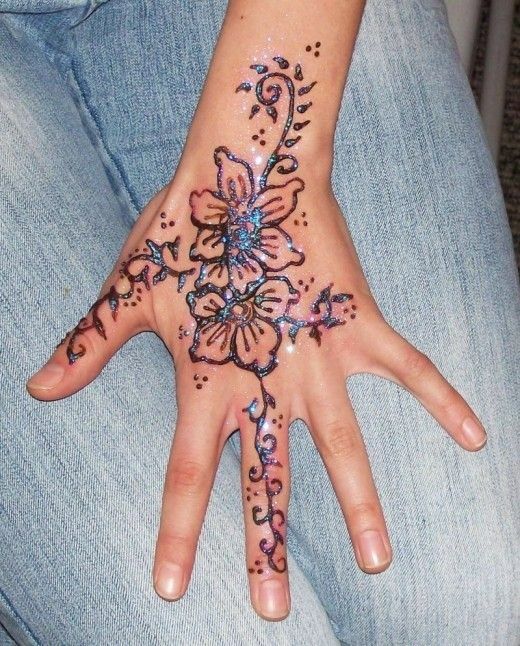 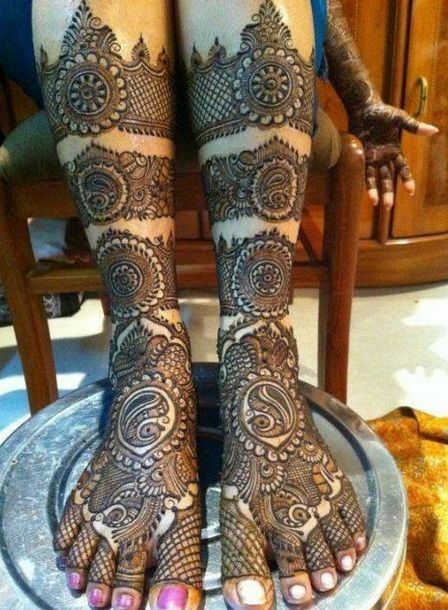 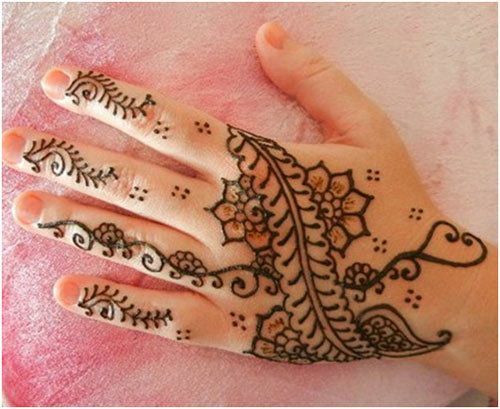 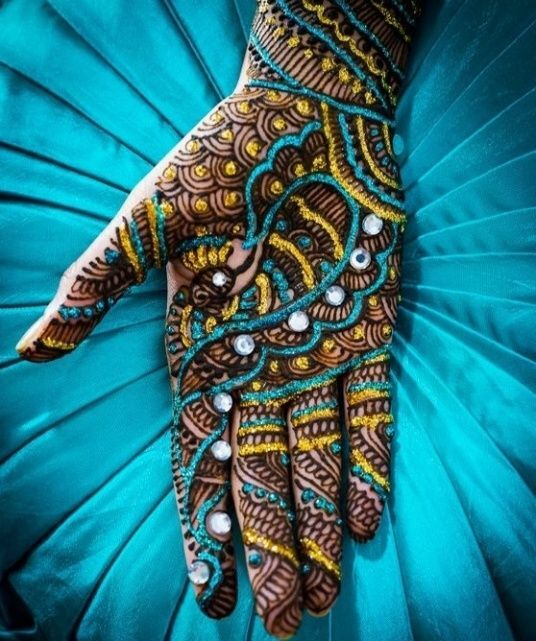 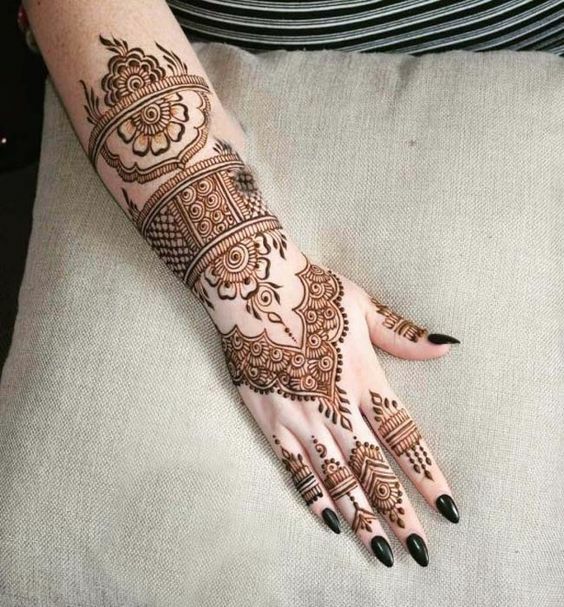 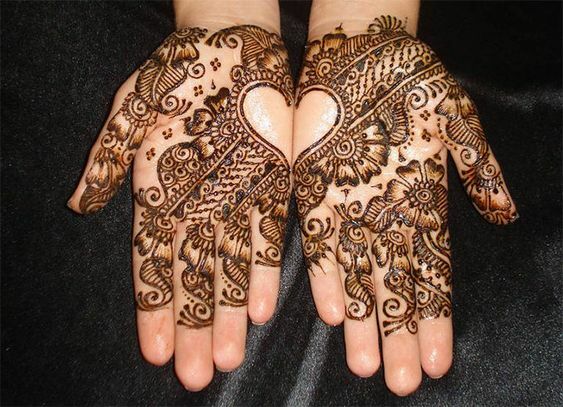 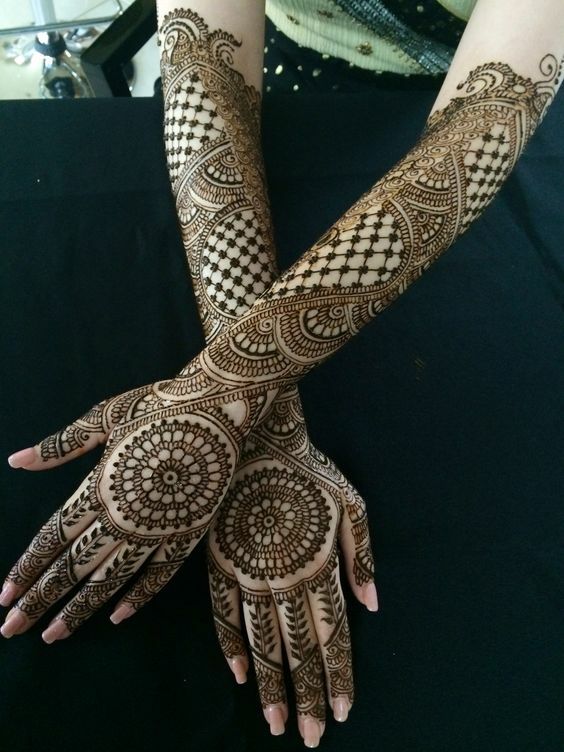 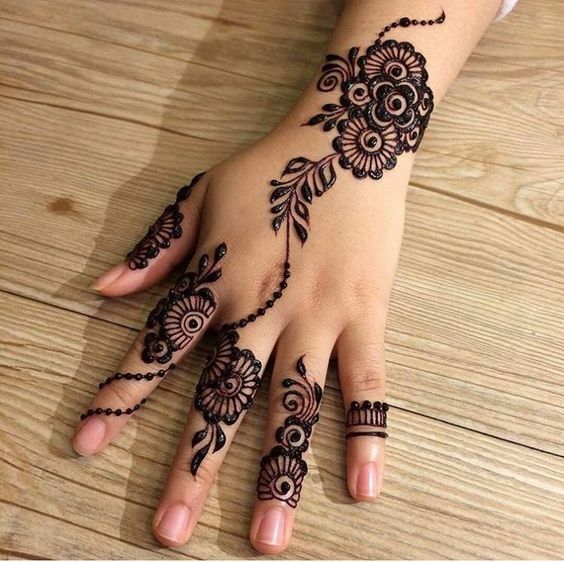 Look at how stunning this butterfly mehndi design is where a butterfly has been made half at both hands and becomes full when both hands are joined together.